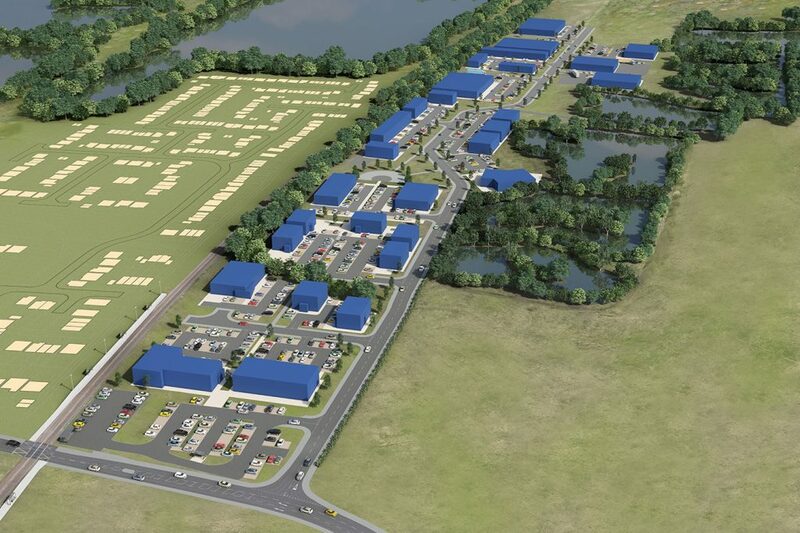 Leafbridge is a 44-acre commercial development located to the South West of Lincoln, just one mile from the A46 Lincoln bypass, ten miles from the A1 and five miles from Lincoln city centre. Our vision for Leafbridge is to create a new place of enterprise in the city to support Lincolnshire’s growing economy. 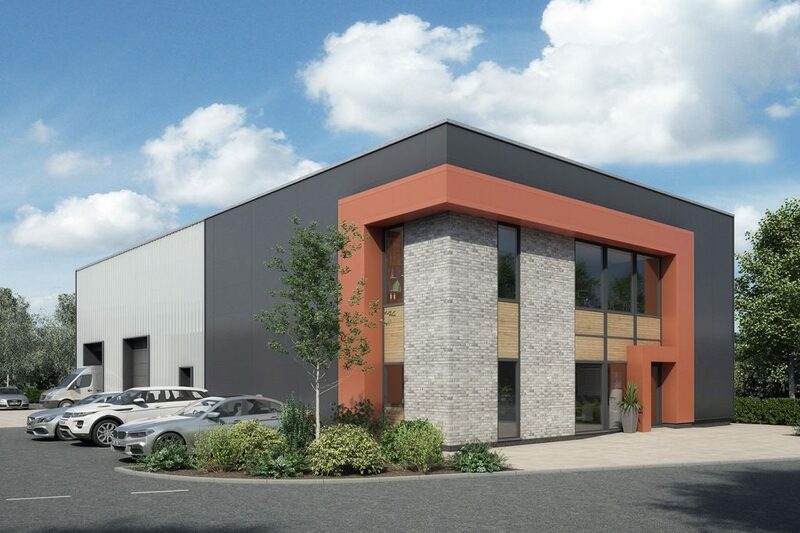 Leafbridge offers high quality employment space to a large range of businesses, whether they’re national operators, who want a presence in Lincoln, or local firms who need to relocate due to expansion. 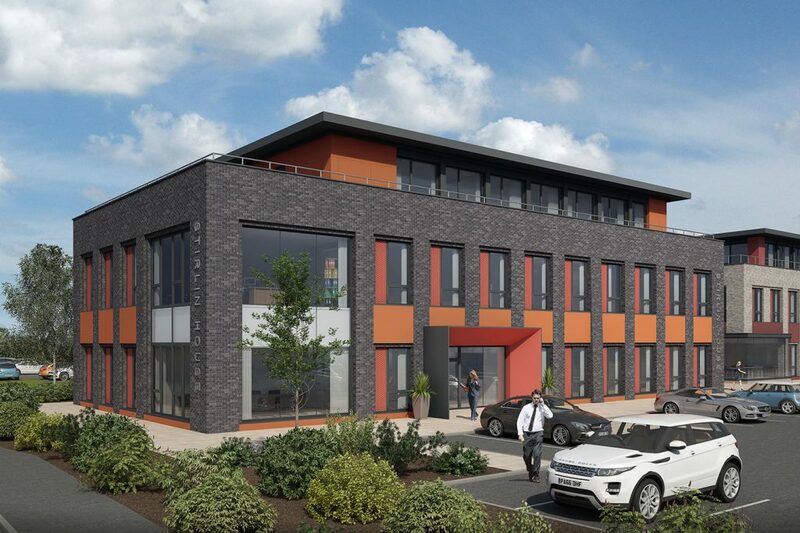 Leafbridge has been designed to accommodate a variety of uses including serviced office space, for growing start-ups and small-to-medium enterprises (SME), through to large-scale design and build opportunities, each with dedicated car parking and secure service yards. The masterplan includes enhancements to the Access Lincoln Transport Hub with additional parking facilities and highways improvements. Improvements will also be made to the fishing lakes by creating public open spaces and areas for informal meetings and lunches, encouraging collaboration between businesses on the development. Leafbridge, Station Road, North Hykeham, Lincoln LN6 9AT Viewings by appointment only. Leafbridge is directly adjacent the popular Access Lincoln Transport Hub in North Hykeham and benefits from excellent transport links whether you’re on the road, using public transport or travelling by bike. The Access Lincoln Transport Hub includes North Hykeham Train Station which provides a direct connection to Lincoln Central (10 minutes) and Newark Northgate (20 minutes), located on the East Coast Main Line between London and Edinburgh. A new fleet of 6 super-fast trains will run directly from Lincoln Central to London Kings Cross from May 2019. Leafbridge is located just 1 mile away from the A46 Lincoln Bypass, which provides a direct link to Nottingham and Leicester, and 10 miles away from the A1. The Lincoln Eastern Bypass is currently under construction and will improve transport links around the city. The site is located just 1 hour away from Doncaster Sheffield Airport, East Midlands Airport and Humberside Airport. The ports of Immingham, Grimsby and Hull can be reached in just over an hour. With historic landmarks to explore, including Lincoln Cathedral, Lincoln Castle, and modern developments, such as two popular universities, Lincoln is fast becoming a landmark destination in the East Midlands. The city offers the perfect place for businesses to invest and for people to live and work. Lincoln is currently going through an unprecedented period of development and investment, which has led to further improvements in the city. The Lincoln Eastern Bypass, currently under construction, will improve transport links around the city. Regeneration projects, such as The Cornhill Quarter, are transforming forgotten areas of the city and the recently completed Lincoln Transport Hub, ensures Lincoln remains well connected to the rest of the UK and beyond. Further information can be found on the Visit Lincoln website. The outline planning permission includes 300,000 sqft of high specification employment space, suitable for a range of use classes. Serviced offices and studios for growing start-ups and small-to-medium enterprises. Facilities for meetings and conferences will also be available. 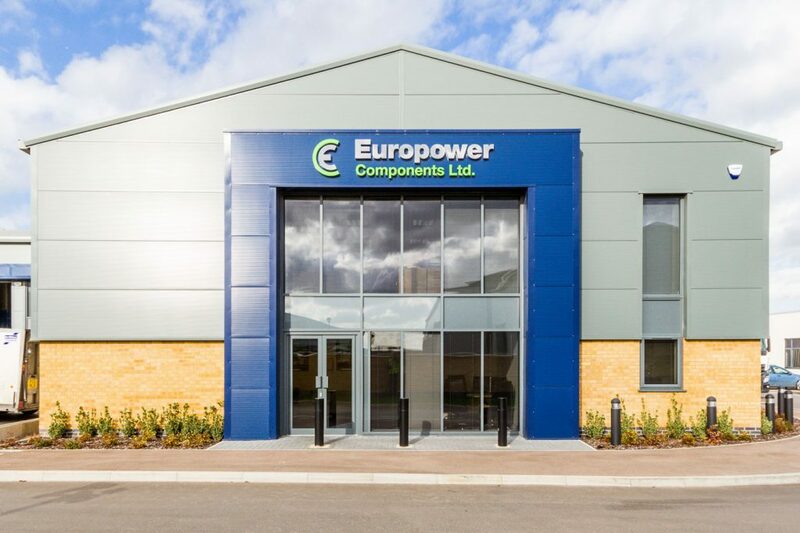 High specification offices and manufacturing facilities, suitable for research and development. Please enquire to discuss your requirements. Two-storey hybrid office/workshop units, suitable for a variety of uses. Units available from 2000 sq ft (186 sq m). 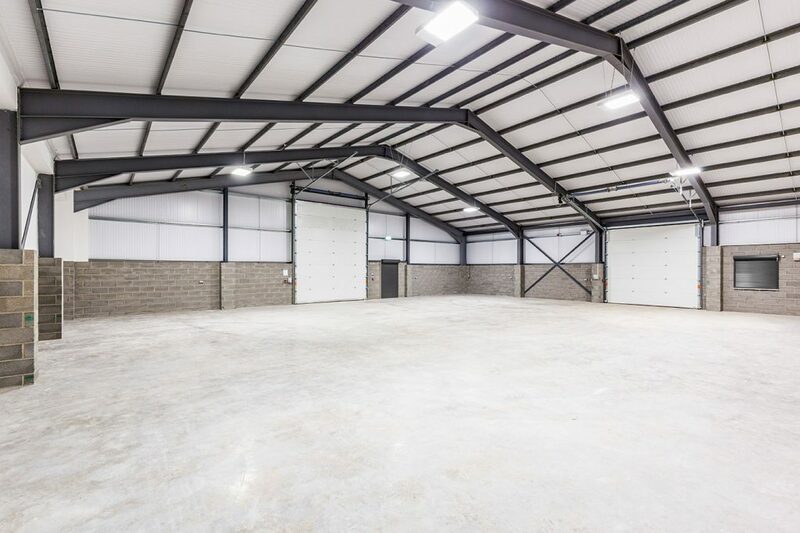 High specification light industrial units, suitable for a variety of uses. Units available from 1000 sq ft (93 sq m). 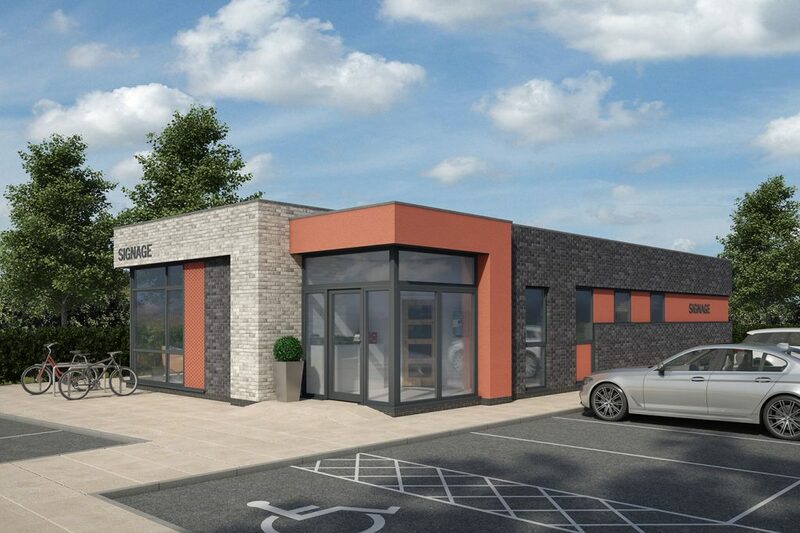 Bespoke design & build opportunities can be accommodated throughout the development. Please enquire to discuss your requirements. High specification warehouses, suitable for storage and distribution. 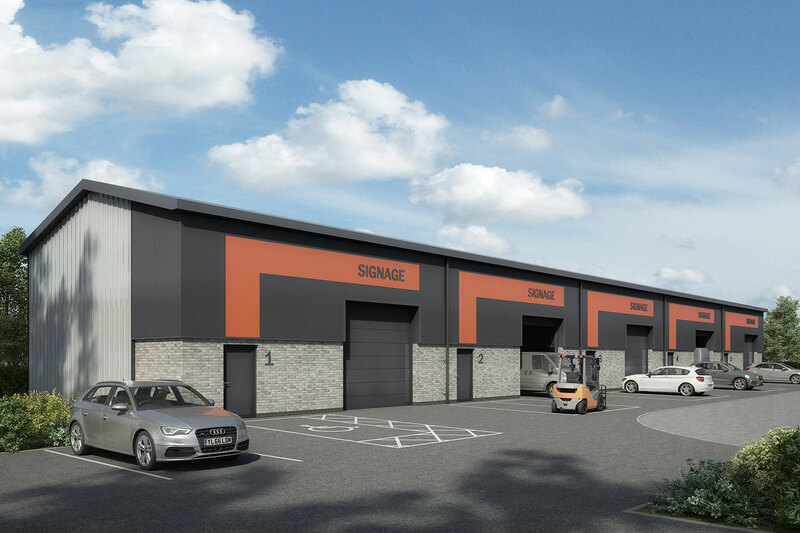 Units available up to 50,000 sq ft (4645 sq m). 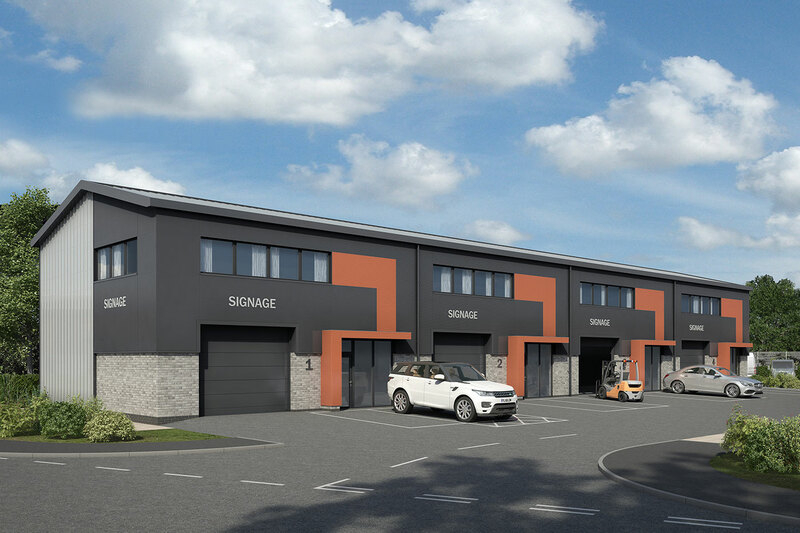 Leafbridge is being developed by Stirlin Developments, a well-regarded property development and construction company based in Lincoln.